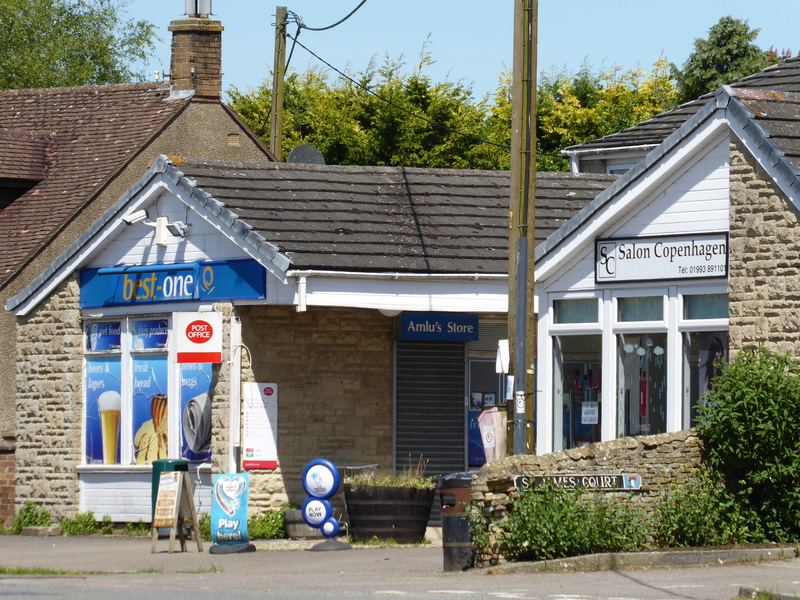 Stonesfield boast a village shop with Post Office, hairdressers and a local garage. 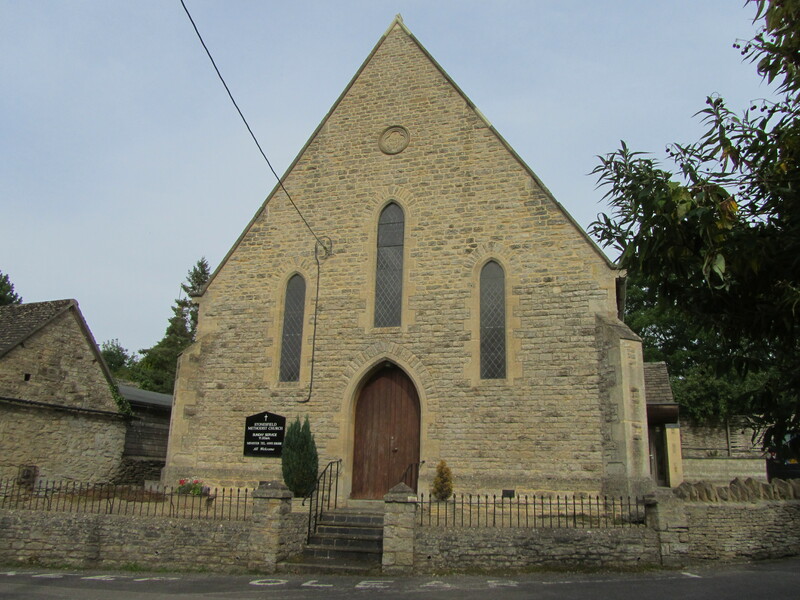 There are two churches in Stonesfield: St. James the Great and a Methodist chapel. 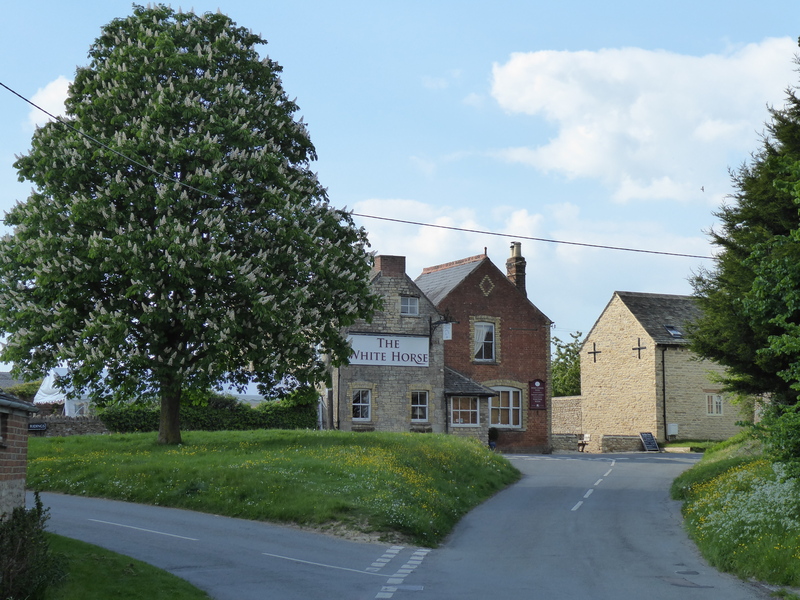 Records show there were upto seven pubs in Stonesfield. Now just the White Horse remains. 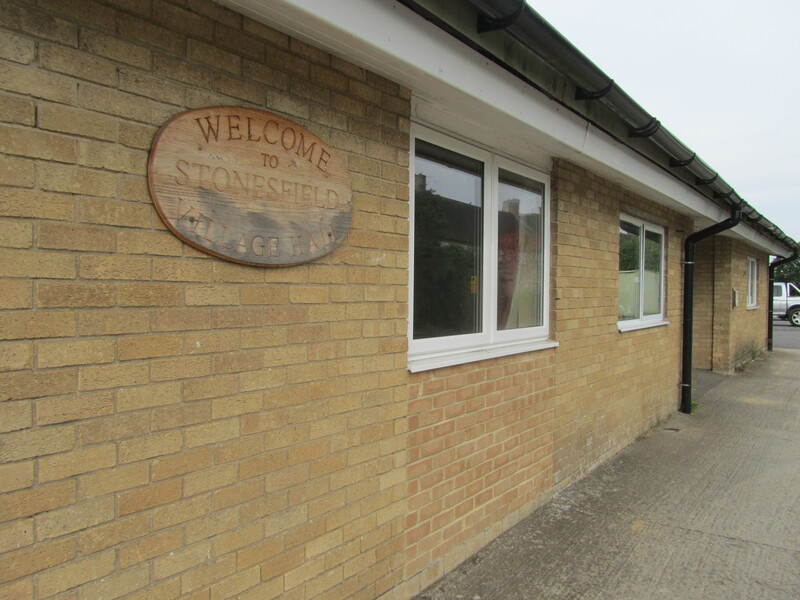 There is a library attached to the Village Hall, run partly by volunteers – the Friends of Stonesfield Library (FOSL). 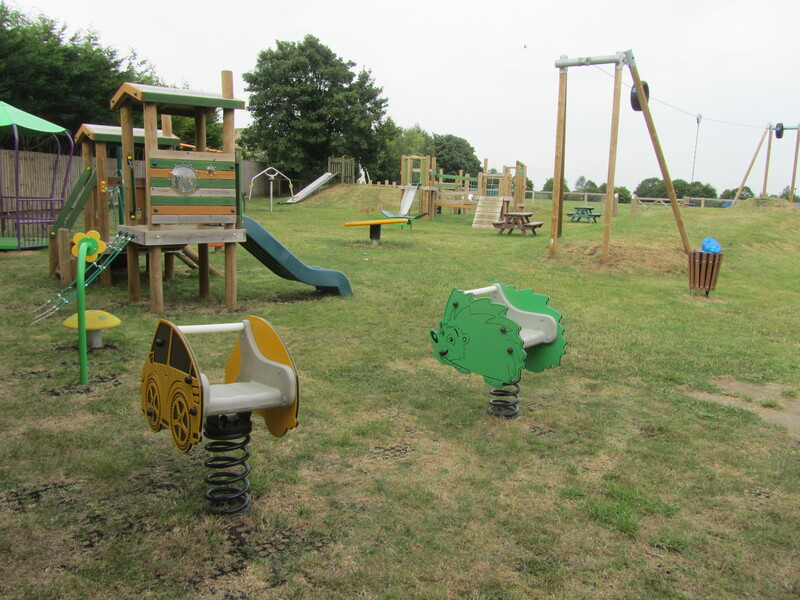 There are numerous clubs, sporting, gardening and other, in the village. Neighbourhood Watch is about looking out for each other, especially the elderly and more vulnerable members of our community. There is Stonefield Primary School and a pre-school in the village. Various secondary schools and colleges are also nearby. The Slate is published monthly. 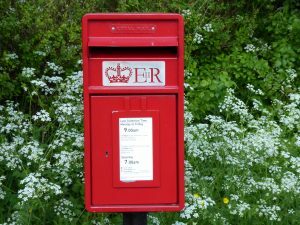 It is delivered free to all Stonesfield residents and is also available at the village shop. Click here to download latest copy. 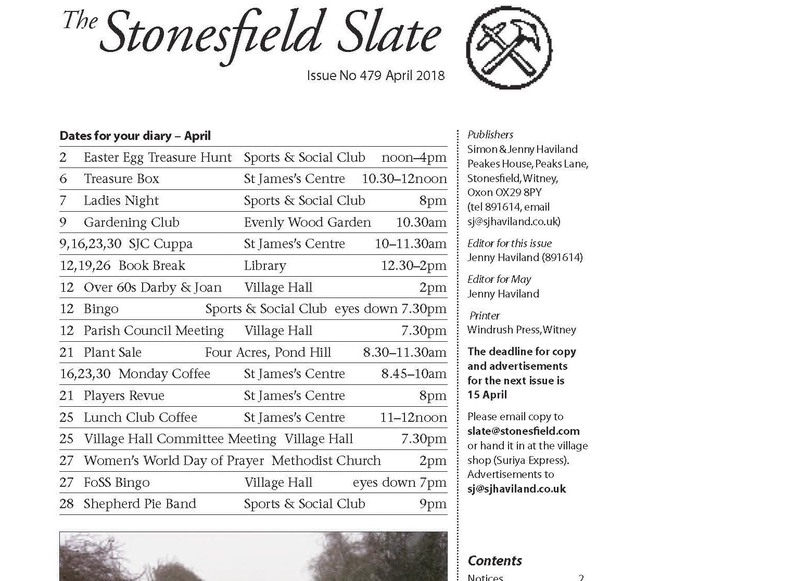 Nextdoor is another way to stay informed about what’s going on in Stonesfield. 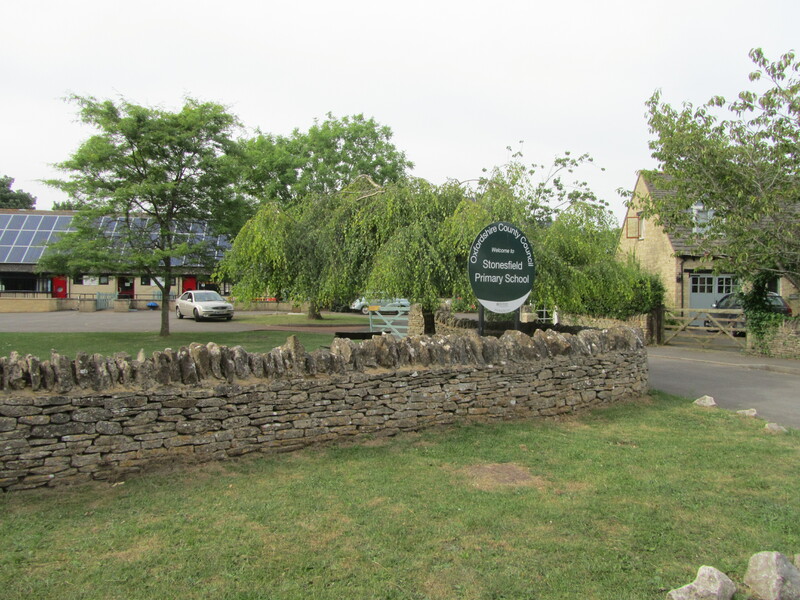 Stonesfield on Facebook also offers more local information.